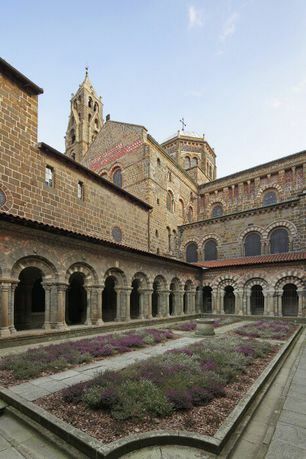 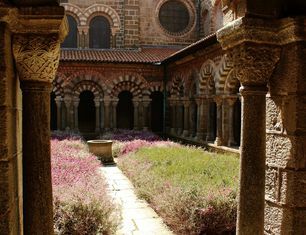 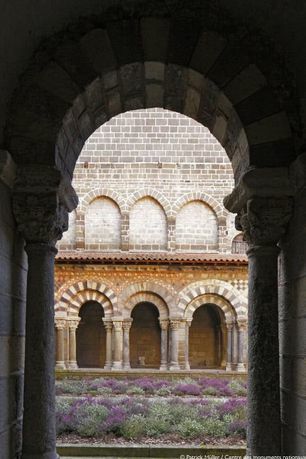 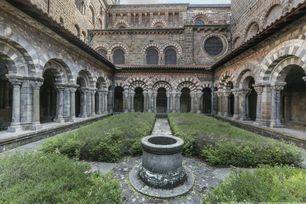 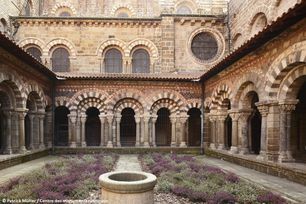 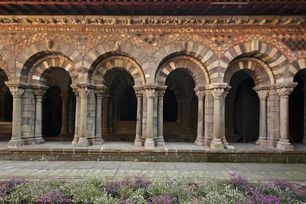 Discover one of the most beautiful Romanesque cloisters in Europe, renowned for its polychrome arcades. 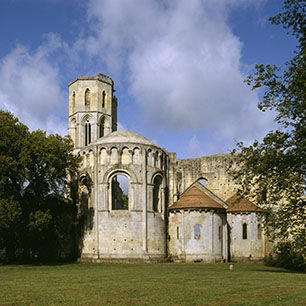 On the Way of St. James. 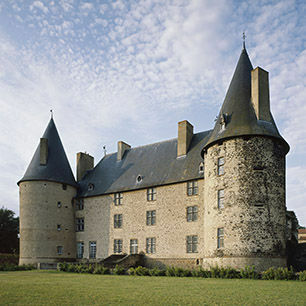 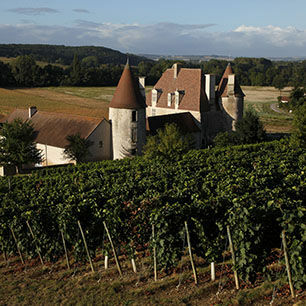 Le Puy has been one of the starting points for the Way of St. James since the 10th century. 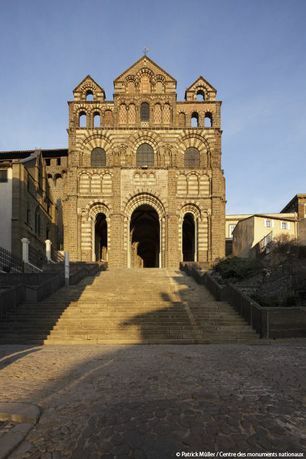 Pilgrims flock here to worship the famous Black Virgin of Le Puy.